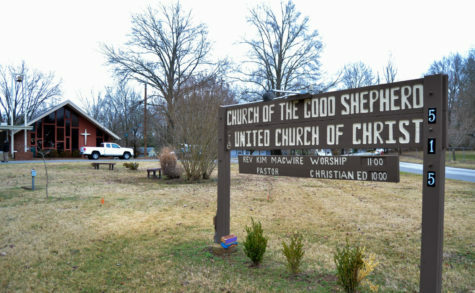 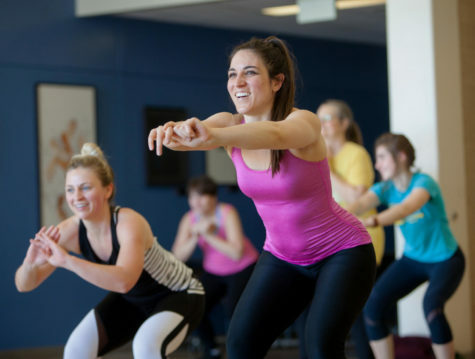 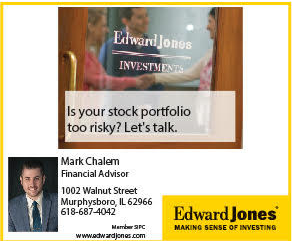 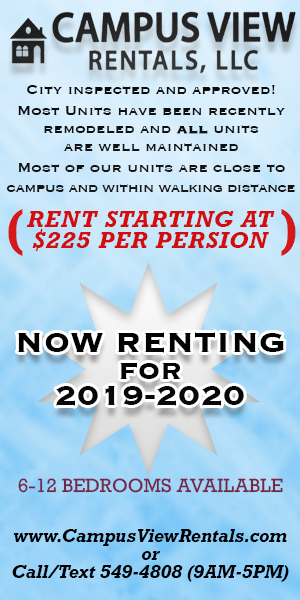 The City of Carbondale alongside the Carbondale Park District and the Student Recreation Center have partnered to host a series of group fitness classes during the Carbondale Community Farmers Market. 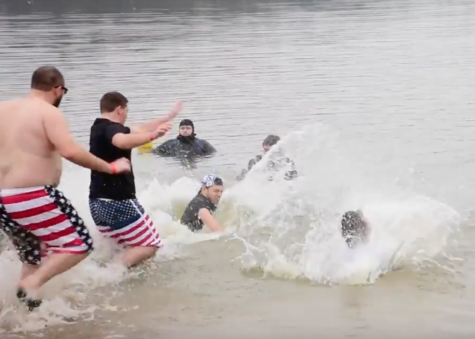 Despite current construction on the campus boating dock at Campus Lake, the university hosted the Special Olympics Polar Plunge and Donut Dash on Saturday, Feb. 17 for the first time in three years. 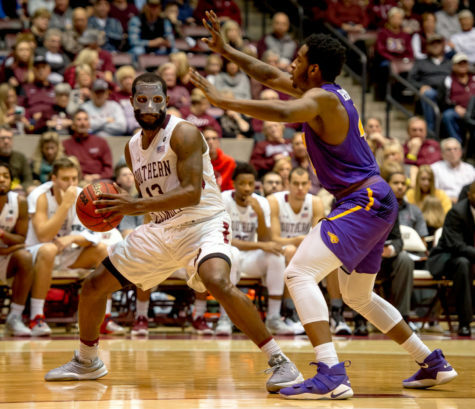 Bradley guard Darrell Brown drives the ball past Junior guard Marcus Bartley Sunday, Feb. 11, 2018, during the Salukis' 74-57 win against the Bradley Braves at SIU Arena. 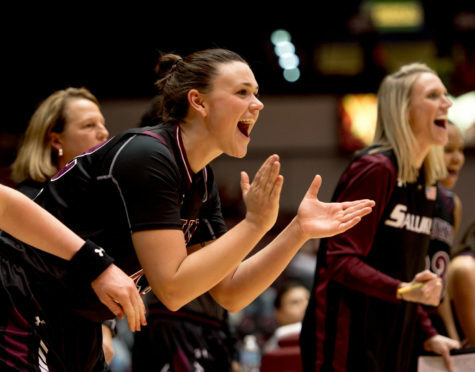 The Salukis are now the lone second place team in the Missouri Valley Conference. 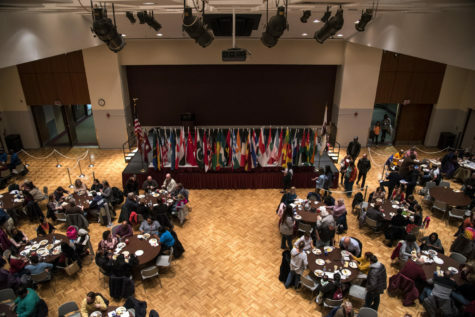 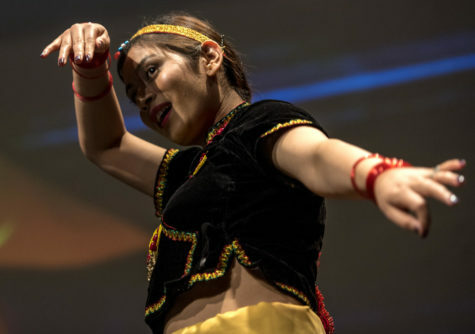 Each spring the campus community mixes into the student center with a flair of vibrant costumes blended with a dash of native flags and the aroma of spices from around the world for the 44th annual international food festival. 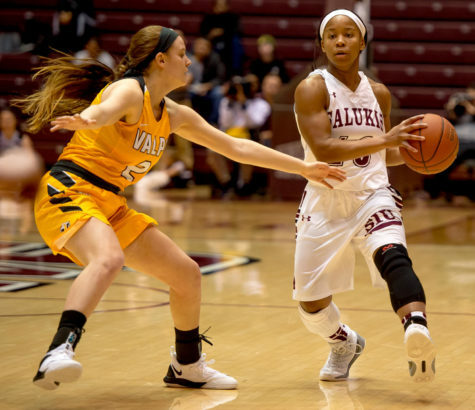 The SIU women’s basketball team took down the Missouri State Bears in Friday’s overtime thriller, 71-69. 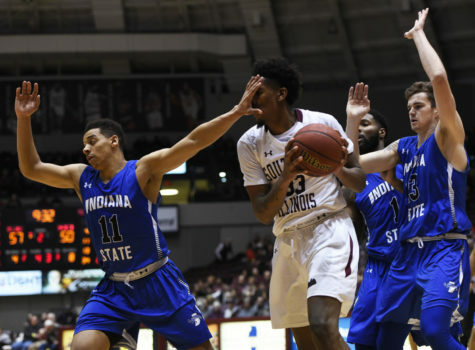 SIU men’s basketball team defeated the Indiana State Sycamores Wednesday night at SIU Arena, 82-77. 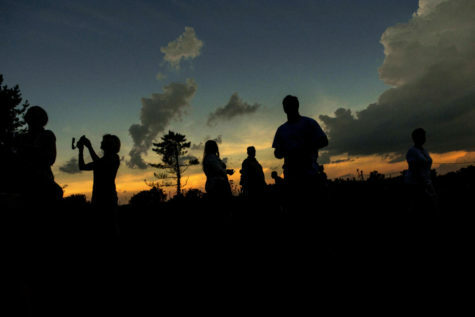 View staff photojournalist Anna Spoerre and Cameron Hupp's images from this evening's game. 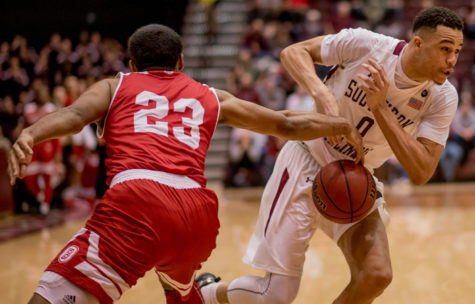 The Salukis defeated the Crusaders 74-63. 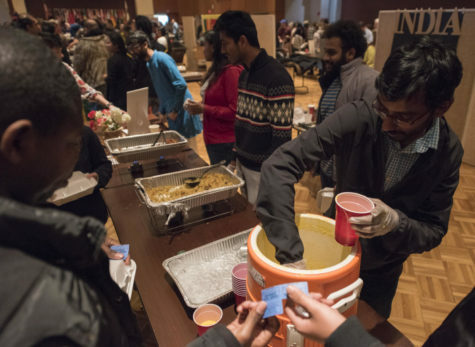 From the crossroads of the solar eclipse to the introduction of a new university chancellor, view the Daily Egyptian's Fall 2017 Semester in Photos.